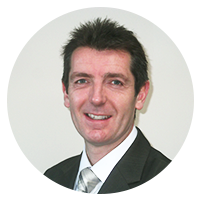 Waters Chartered Surveyors is directed by David Waters, a Chartered Surveyor and Registered Valuer with over 20 years experience in providing commercial and residential property advice with such companies as Goadsby and King Sturge. Waters Chartered Surveyors provide an added value for property clients by ensuring a personal client focus. 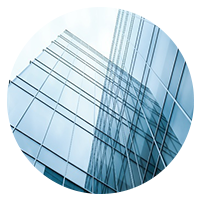 Waters Chartered Surveyors is uniquely placed to do this, drawing on two decades of experience and an ability to establish or tap into first class strategic partnerships where highly specialised input may be necessary. 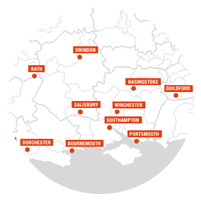 Based in Bournemouth and Wimborne, Dorset, Waters Chartered Surveyors' geographic coverage extends along the South Coast and North towards the M4. send me your newsletter please.